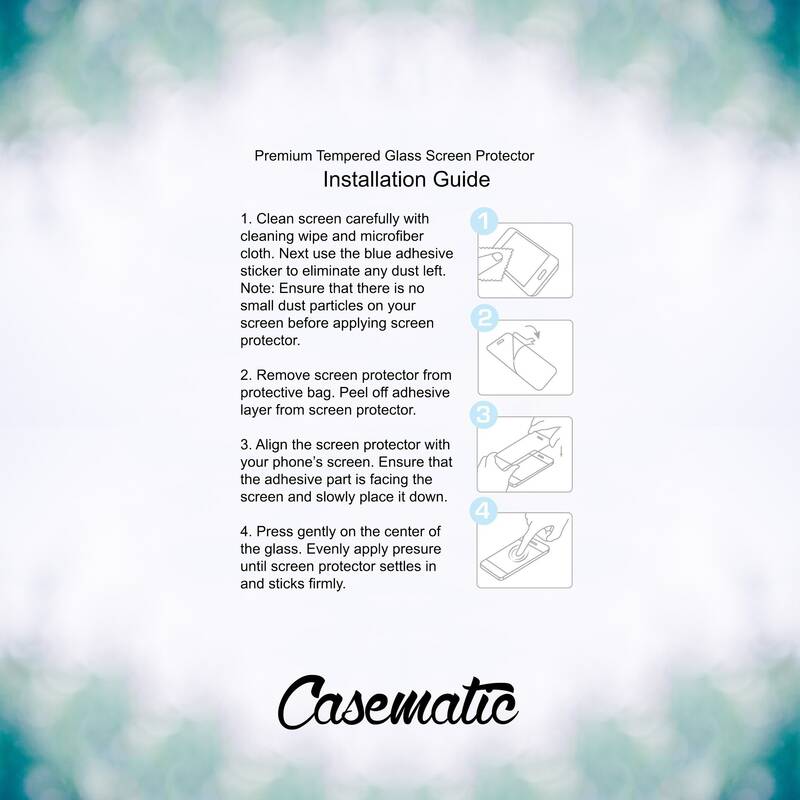 "*All iPhone's receive a free .33mm Tempered Glass Screen Protector when you order! Custom Cases for iPhone 4/4S, iPhone 5/5s, iPhone 5c, iPhone 6/6s, iPhone 6/6s Plus, iPhone 7, iPhone 7 Plus, Samsung Galaxy S4*, Samsung Galaxy S5*, Samsung Galaxy S6, Samsung Galaxy S6 Edge, Samsung Galaxy Note 3, Samsung Galaxy Note 4, and Samsung Galaxy Note 5. Featuring a perfect fit for your iPhone and full access for buttons, jacks and cameras while covering the back and edges of your phone. Images are permanently printed and will not fade or peel. Use your own picture! 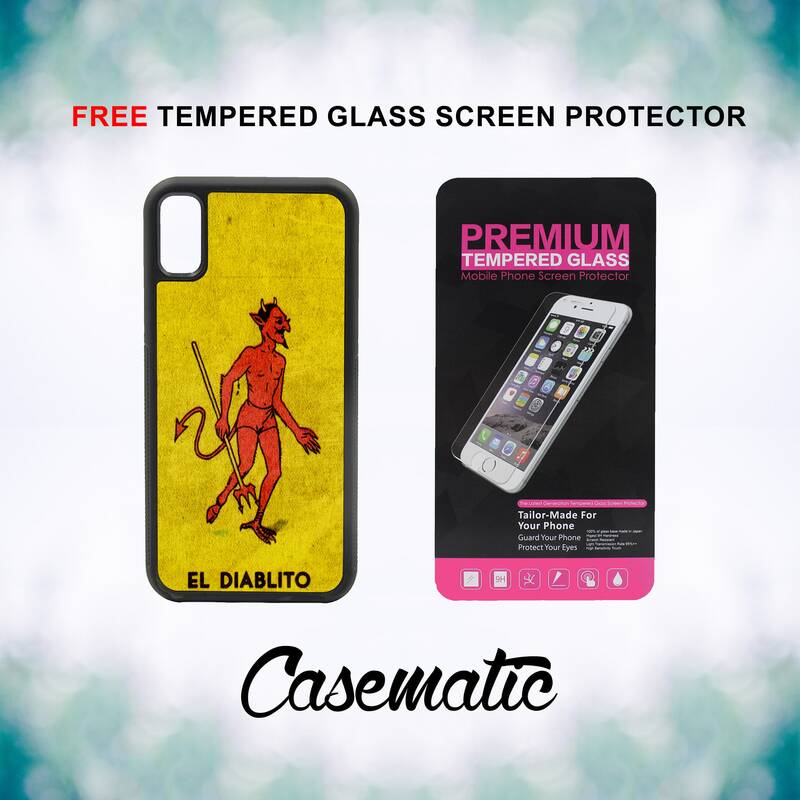 Contact us to put your own image on your very own custom phone case! We process and ship your order through USPS within one to two business days after payment confirmation Monday through Saturday. Most domestic shipping takes two to five days for delivery. For returns, exchanges or refunds please contact us within 14 days of your purchase. We are not responsible for return shipping. If you are not satisfied with your purchase, please contact us right away before leaving a negative feedback or a dispute. We will work hard to fully satisfy our customers. 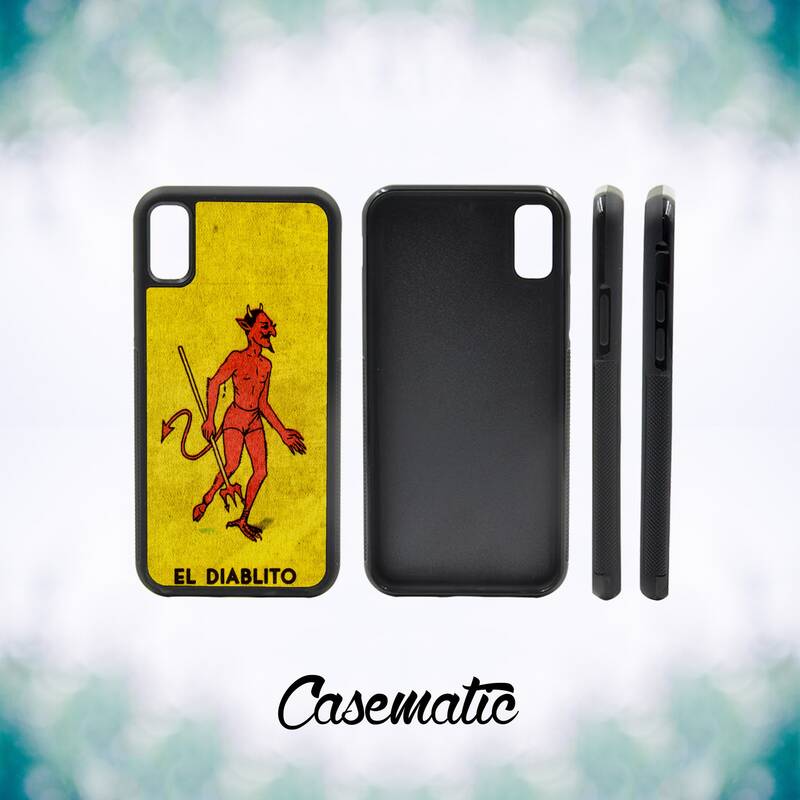 *Plastic cases provide stylish slimming look to your device with minimal protection compared to our rubber cases. We gladly accept any custom artwork of your own. We will show you samples of your artwork on our templates for you to view. Once you like how it looks, we will print and ship it out for you! 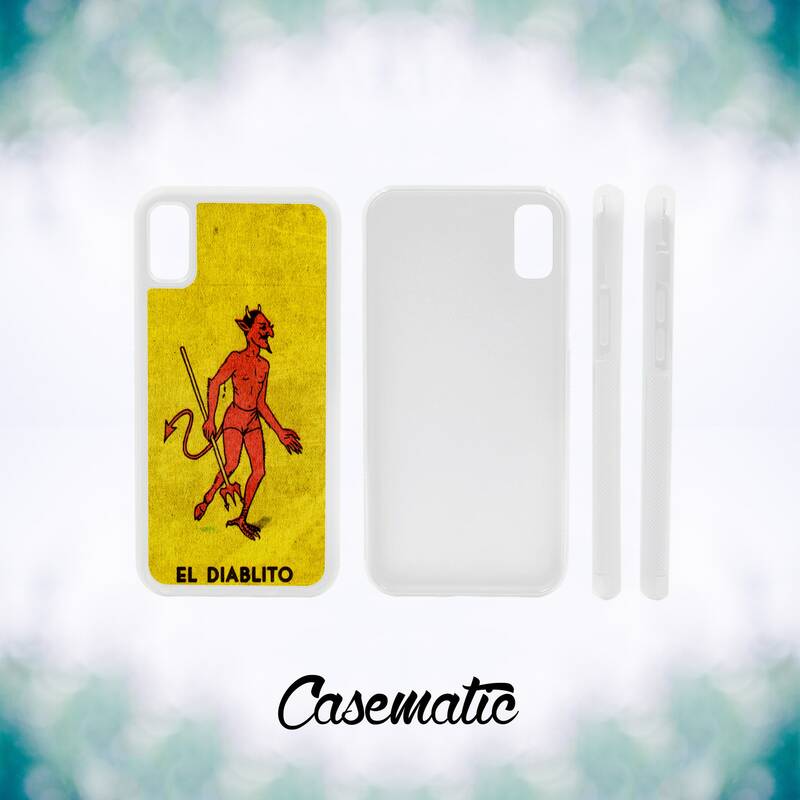 Whats the difference between Plastic, Rubber, and Heavy Duty cases? Plastic cases are perfect for those who want a stylish custom case at a budget-friendly price. The slim-fitting plastic covers the back and sides of the phone, and is best suited for a low-impact environment. 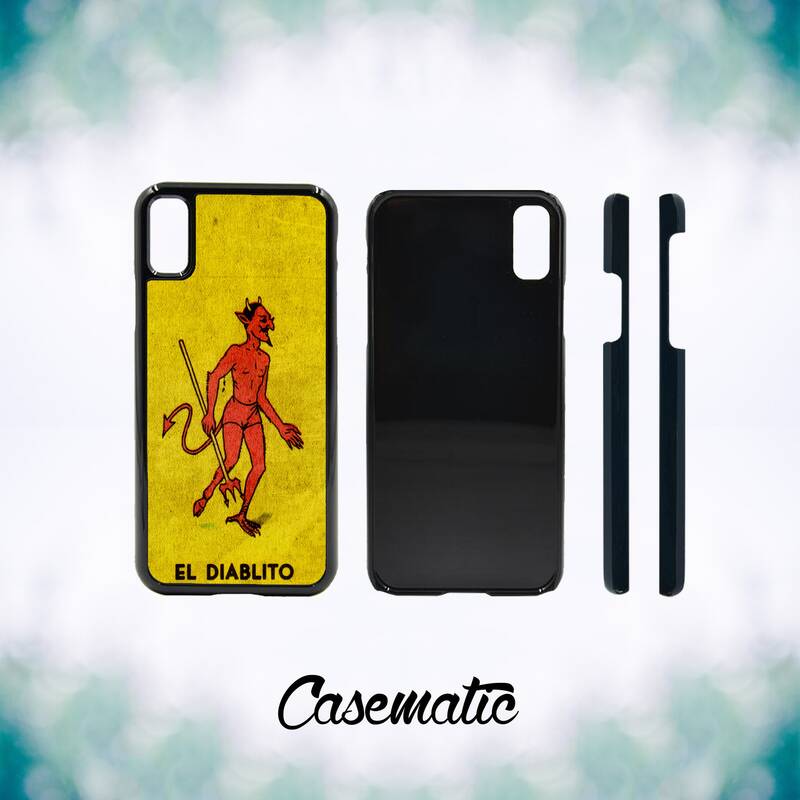 Rubber cases are not only stylish and comfortable to hold, but are a great balance between protection and economy. The flexible rubber helps absorb impact and shock, but is still slim fitting and economical. 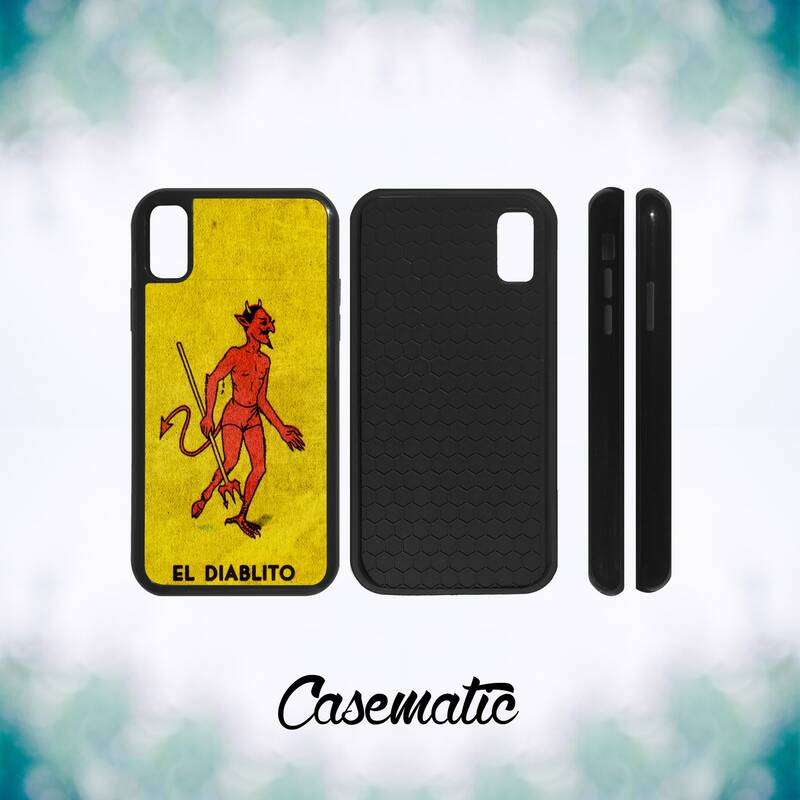 Heavy Duty cases have the best phone protection we offer. 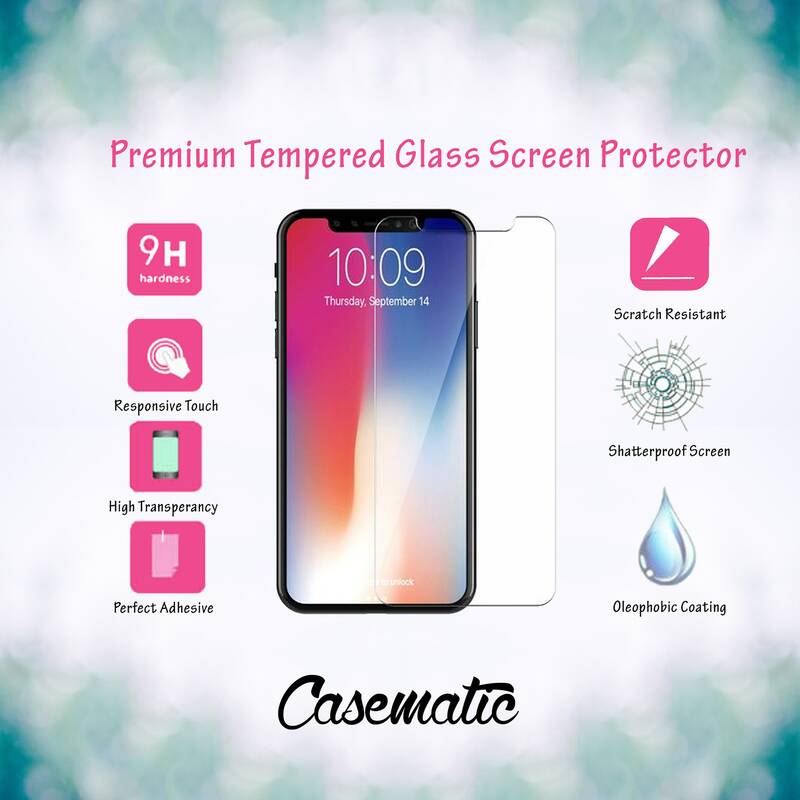 With a durable plastic case on the outside and a rubber shock-absorbing liner on the inside, these cases are perfect for those who live a higher impact lifestyle.